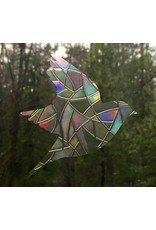 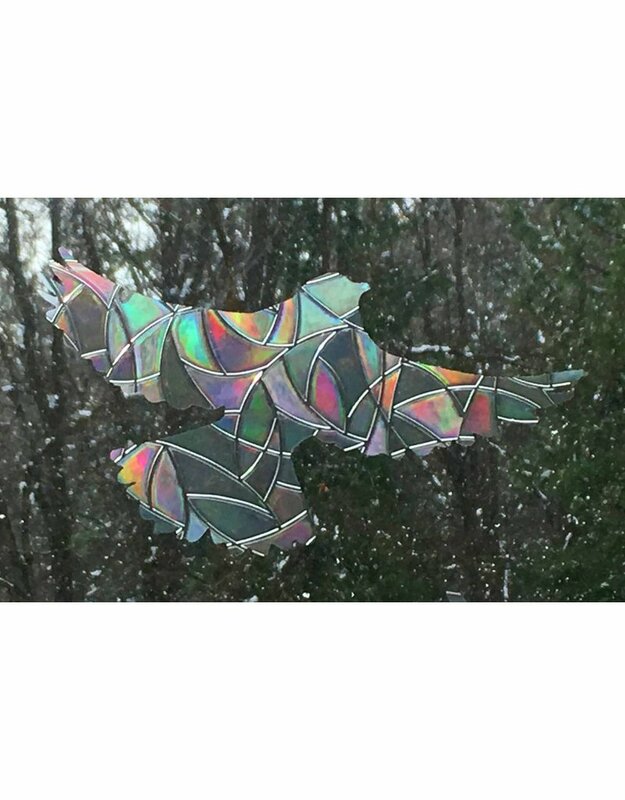 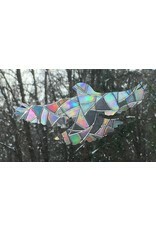 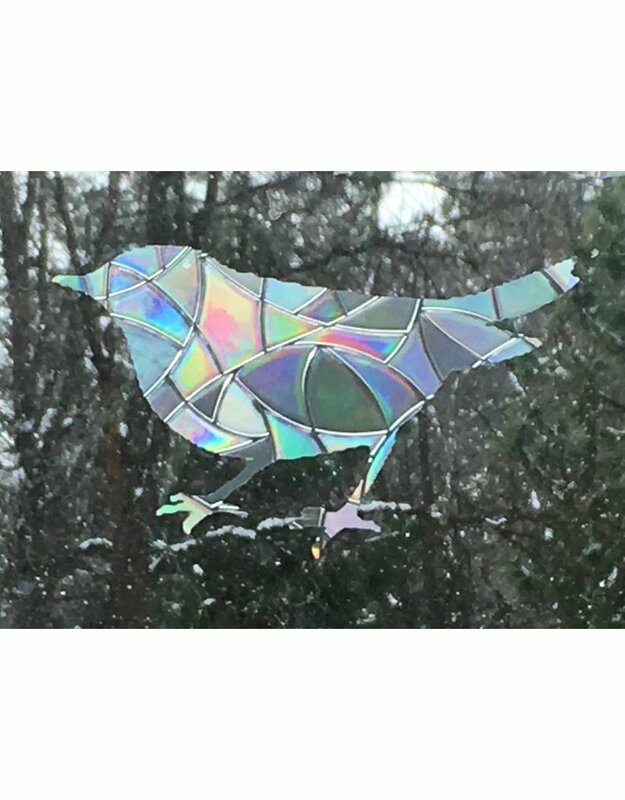 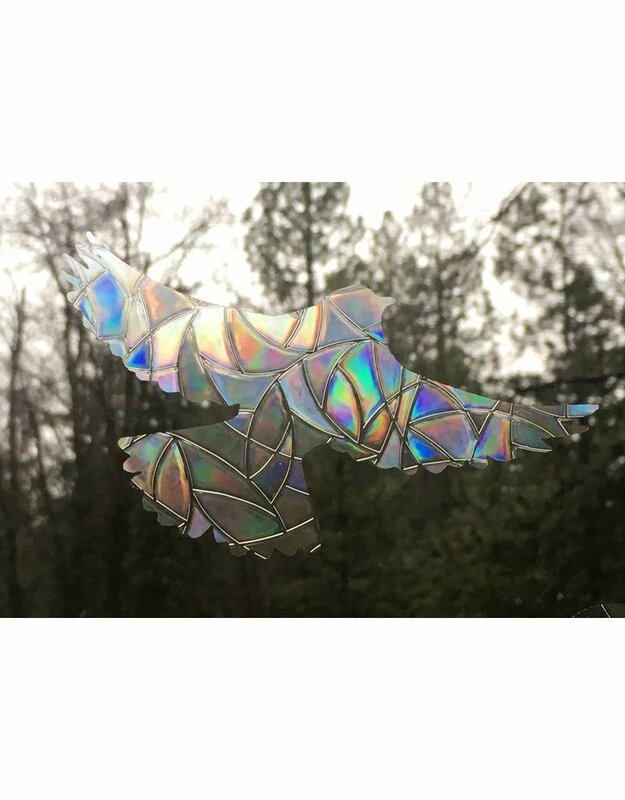 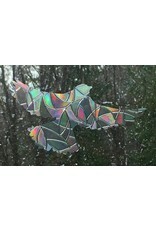 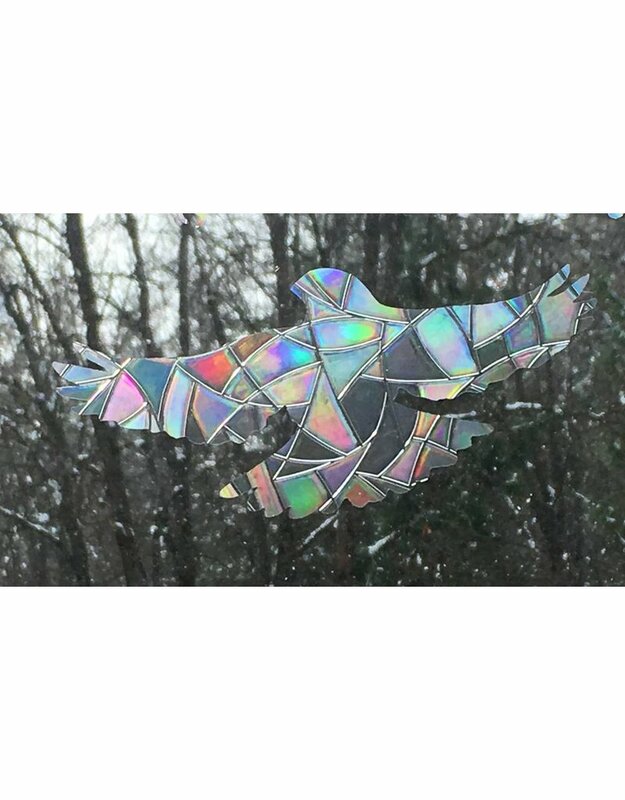 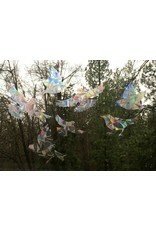 Bird Design Window Gems come in a package of 7 gems They range in size from 7" to about 4" across. 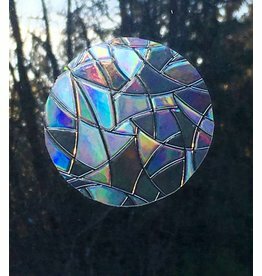 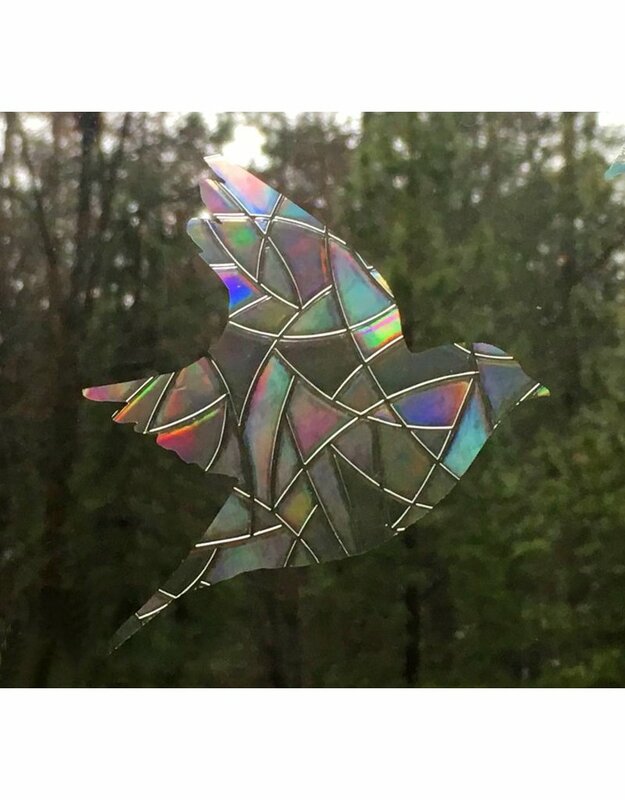 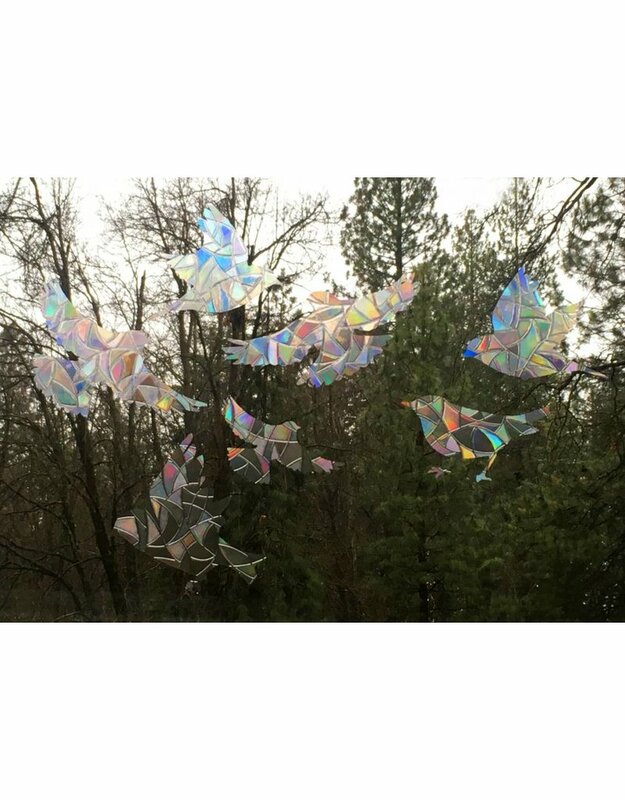 Place them on the outside surface of windows to warn birds away and then enjoy safer happy birds and gorgeous rainbows when the sun shines through the window gems. 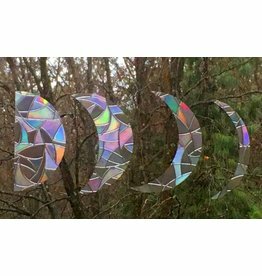 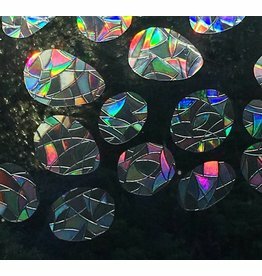 15 Static Cling pebble shaped window Gems are movable, reusable and never fade. 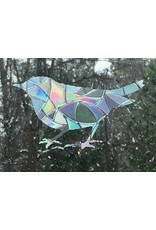 Break up reflections and warn birds away.